Special Notice: The shop is going to see some changes coming in March 2019. 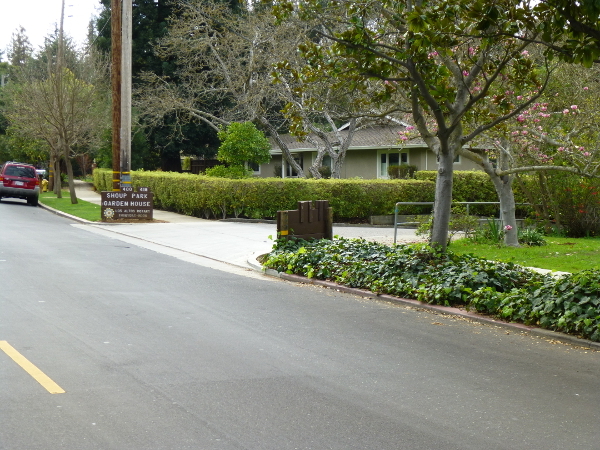 The City of Los Altos is going to move their Parks and Recreation offices into the basement of The Garden House. Our shop will remain where it is but the rest of the space will under go construction to accommodate them. Construction should start at the end of March. Once the City is in The Garden House Hillview Community Center will be demolished and a new Community Center built in it's place. The project is scheduled to finish at the end of 2020. Once the offices are in we will not be able to use the shop on weekday mornings, so no Monday class. Evening classes and Saturday mornings are still ok at this point. We do not know if we can be in the shop on Monday mornings while construction is being done. We will keep you posted as we learn more. 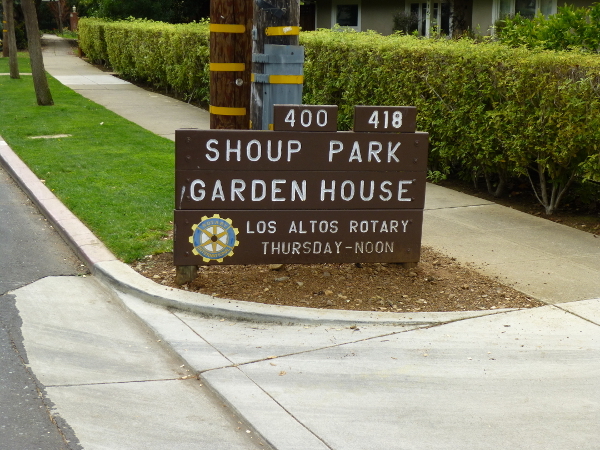 The PGGS lapidary shop is in the basement of the Garden House at Shoup Park, 400 University Ave., Los Altos, CA, 94022. This online schedule will be updated to show when it is open, so refresh or reload this page in your browser to confirm before visiting. Dropins and non-members welcome. Our shop location is leased from the City of Los Altos and is to be used for recreation and education, not for profit. Anyone can come and learn to use our equipment, but please do not ask to pay our club or other users to do projects for you. For more information, call Steve at 408-834-5384. Click Here for photos from our combined Open House on April 9, 2016. Our schedule is made possible by the following volunteer instructors: Steve, Stan, Jennifer, Kathy, Bob, Marty, Larry, Jaymie, Paul and Sonja. The shop will also be closed for major holidays like Thanksgiving. Starting January 2, 2019, the shop will be open on Wednesday evenings!